Everyone loves flowers. 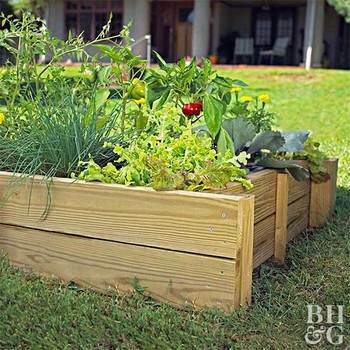 Now you can create simple and attractive holders and beds for your favorite flowers and vegetable with free planter plans. Build a simple box or an intricate Japanese styled plant holder with simple tools and materials. Build a concrete flowerpot, using plans and tips that will give you a unique, custom container that will grace your patio or balcony for years. Build flower boxes that attach to your deck rails to add color to your outdoor entertaining. Raised flower and vegetable beds keep your yard neat, while weeding, cultivating and harvesting is no longer a backbreaking ordeal. 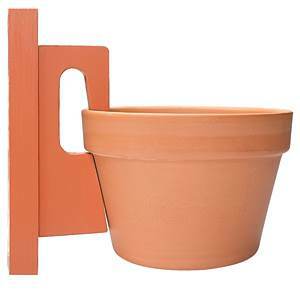 Give your houseplants a vacation this summer with plant stands to hold pots on the deck or patio. 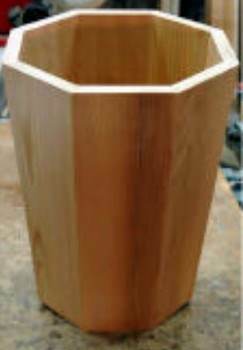 Free planter plans are easily adaptable for any yard or deck and require basic skills and tools. Perfect for any outdoor area, these plans for pot hangers are easy to construct and can help bring some excitement to any outdoor area. 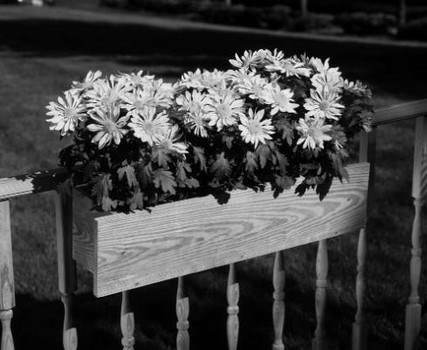 Make your outdoor railing come alive by building this railing planter using three simple steps. 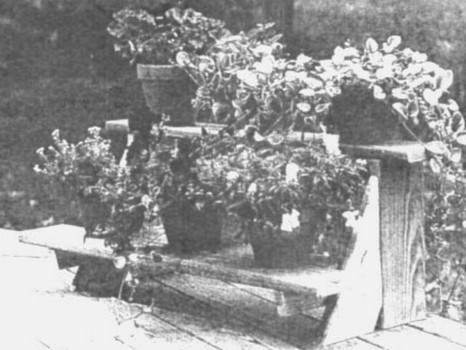 Here is an easy to build rail planter that can be built entirely from scrap wood and holds a long plastic planter. This plan offers pictures that you can scroll through for building a raised planter to grow veggies or flowers in. 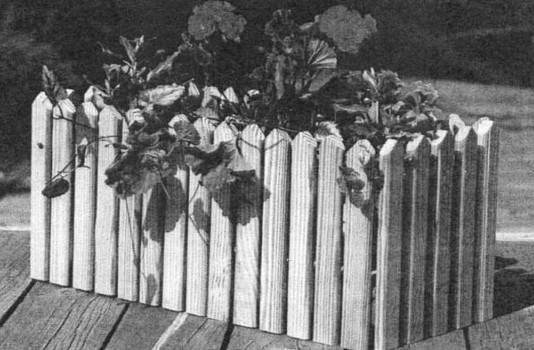 Download these project plans and build a picket flower box that complements your yard or deck. Display your beautiful potted plants on this simple and inexpensive to build step planter. 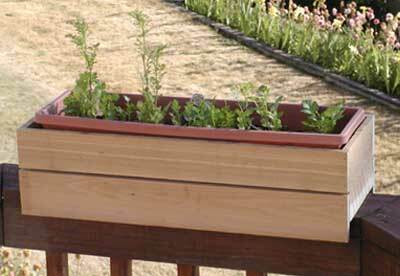 Give plants an area to thrive and grow in nutritious soil by building a raised planting bed.